The Operatory Monitor Dentists Trust! 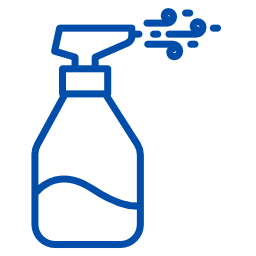 DENclarity’s screen is waterproof and completely sealed, allowing disinfectant to be sprayed directly on it. 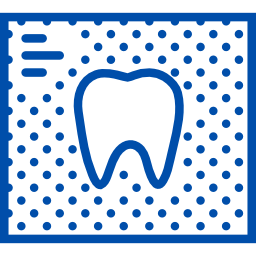 See X-rays more clearly with DENclarity’s high brightness and finely-tuned grayscale. 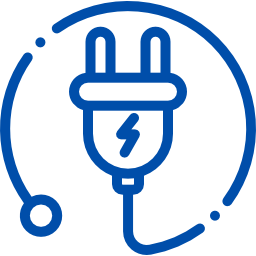 A monitor which meets electrical code regulations and helps keeps both you and your patients safe. I am extremely impressed with the new DENclarity monitors from Exorvision. 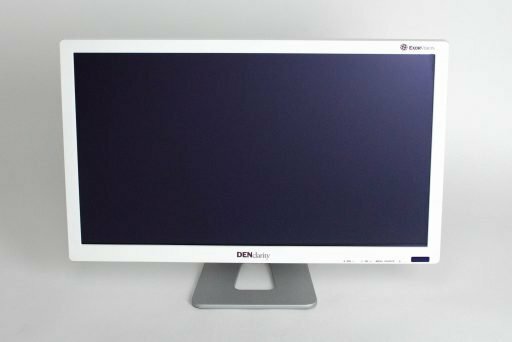 I have had the pleasure to use Exorvision monitors for over ten years and recently upgraded my operatory monitors to the new DENclarity 24” LED monitor. In addition to being very attractive, they are extremely clear, great for viewing radiographs. The low voltage, lightweight monitor fits well on my track mounted arm which allows maneuverability in the operatory for patient viewing. 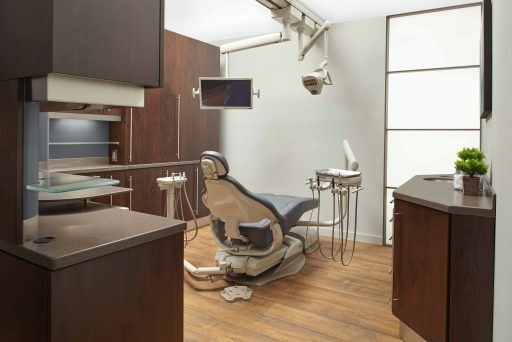 In the world dentistry, it’s imperative to find the right equipment for each situation we face. 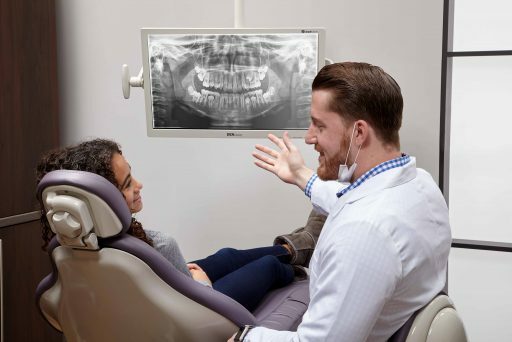 I find the DENclarity monitor to be the right choice for my practice. Human beings perceive somewhere around 85% about their environment through the eyes. For clinical diagnosis, co-diagnosis with the patient, and educating the patient through the sharing of clinical images, I find the DENclarity to be the best way to engage that 85%. This monitor is highly recommended. I have been using Exorvision monitors for over 15 years in my office, as well as in my lecture slides. I updated to the 24” DENclariy monitors when they were first introduced. 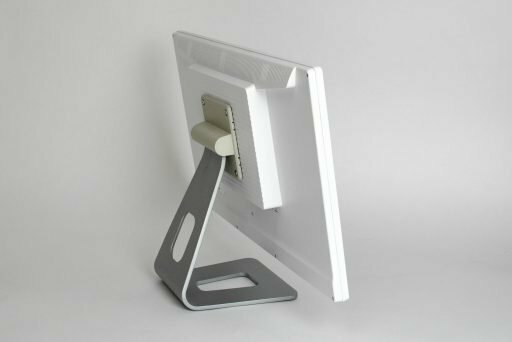 I have relied on these medical grade monitors for their significant improved grey scale resolution and ability to be disinfected in between patient visits. 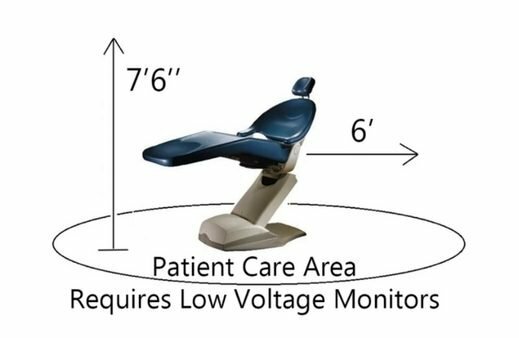 The continuous improvements and reliability of the Exorvision monitors make this my first recommendation for treatment room monitors.